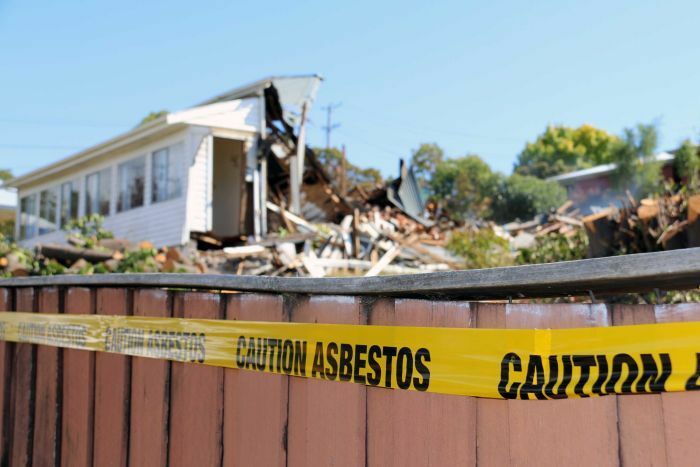 Richard John Knight was unlicensed for an asbestos demolition job carried out on a Riccarton building in February 2017. While the worker did have experience in the construction industry and in demolition, he was not licensed to manage the removal of asbestos. Nor had he obtained the required certification for the work he completed. “Mr Knight required a Class A removal license for the job – but instead of ensuring a competent person was engaged, decided to flout the law,” says WorkSafe’s Head of Specialist Interventions, Simon Humphries. Knight also deceived the building owners into thinking he was licensed to complete the work. “Asbestos is an extremely dangerous product and we have regulations in place for a reason – to keep workers and the public safe,” Humphries explains. A reduced fine of $3000 was imposed, the judge having taken into account Knight’s financial situation (he had been adjudicated bankrupt in September 2018; and his company RM Solutions was liquidated in May 2017). The maximum penalty is a fine not exceeding $20,000.